So Koodoo is having a deal on android phone LG Optimus One LGP500H and I couldnt resist and picked one up and unlocked it and wanted to start development on it. 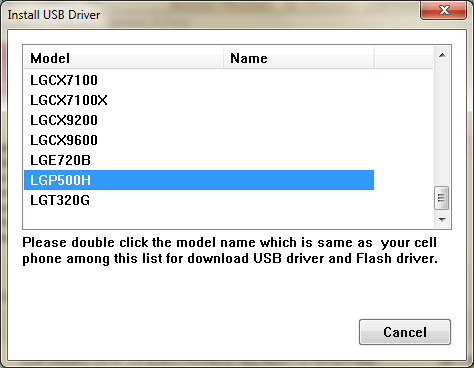 So here are some steps on LG Optimus One LGP500H installing usb driver. So my first step is to get the USB driver working on my win7 machine. Once downloaded I launched the app. Here is a step by step instructions of it. 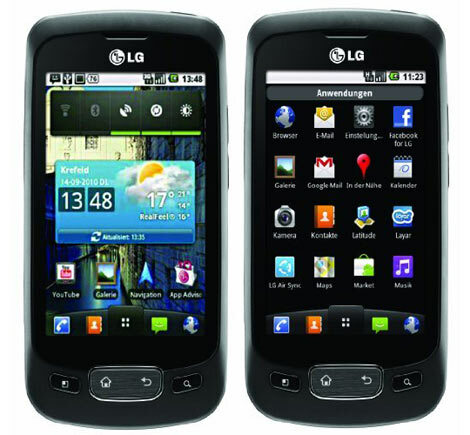 Next select the model of your phone and double click, which is LGP500H for us. And you will next see that the install is successful. Now you can plug in your phone and it should try to update it but since its update to date there is nothing to install optionally one can install the mobile sync app and manual. SO helpful! thank you! I’ve been trying to figure this out for like an hour, then i found this site. THANK YOU! How did you unlock your phone? I used these guys to unlock http://www.ottawapc.ca/ they send me the code by email. But there are cheaper ones on ebay. and you will find the ebay link related unlock. hello, unfortunately, my phone cannot be recognized. 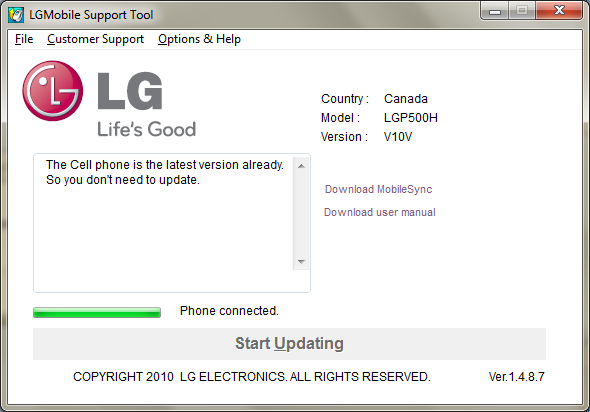 I’ve got LG p500, and lgp500h seems to be the correct one for this app. Nevertheless it only shows CANADA as my country, that I sellected manually, and I’m with Koodo, it did show it in driver phone support list. What os are you using? Windows 7 or vista or xp? 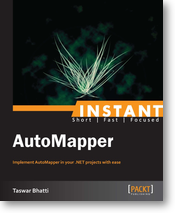 Where to download the 1.4.8.7 version of this program copyright 2010? I tried but not luck. 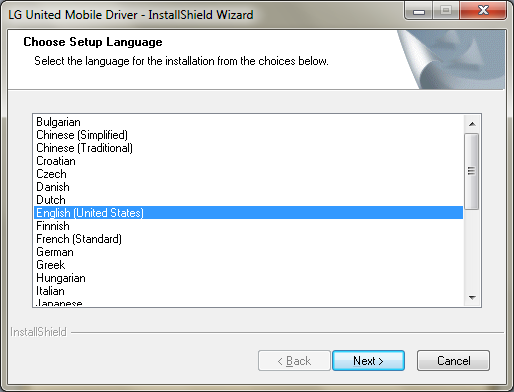 Then found how to change country/language. Changed to Canada English and its down. I got through all of the steps you mentioned above with the pictures but I was wondering; I want to put music on my phone, how do I do that? Do I need to have that modem and driver oon my phone, or what? You can just mount your SD card and copy the music over to your phone from your computer. 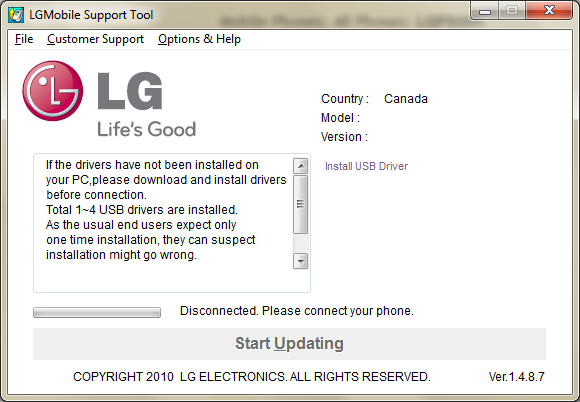 the LG site should have your driver. Tengo un LG-500h , como consigo los drivers para sincrinizarlo con mi PC? Hi Guys!! On the back of LG Optimus Net mobile phone you’ll find the smartphone’s camera and there is a micro SD expansion slot behind the battery cover on the left side. I had the hang problem with my LG-P500H too. It sometimes stuck at the “copying files” prompt, sometimes at the “extracting files”. After 5 hours of investigation and looking through all kinds of forums, I ended up picking the LG-P999 model. 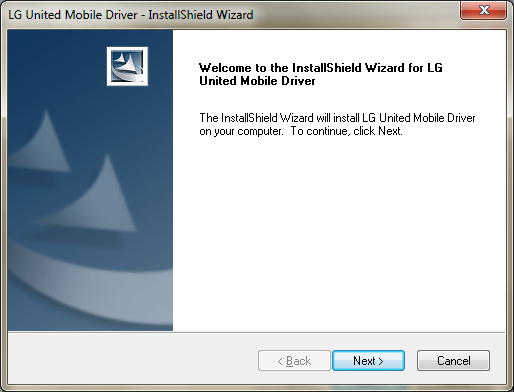 It seems that LG has a universal driver… now it all works fine.